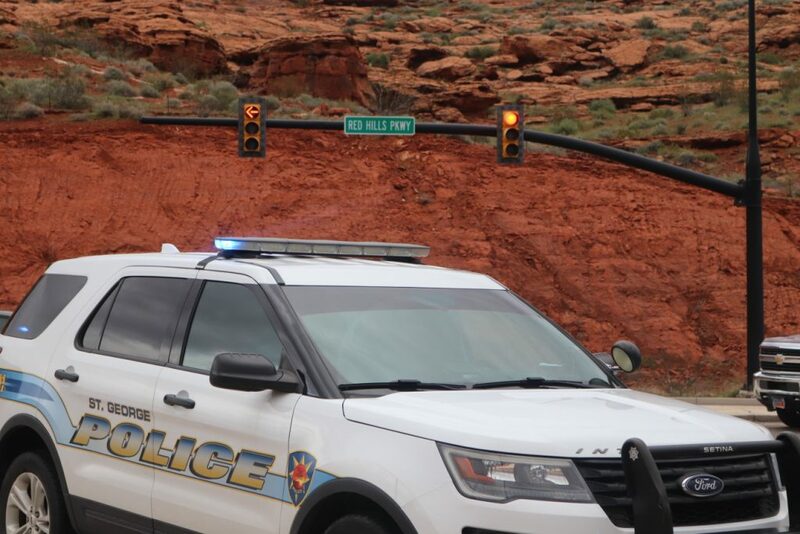 ST. GEORGE — Failing to yield on a left turn resulted in a two-vehicle crash that at the intersection of Red Hills Parkway and Skyline Drive Thursday afternoon. 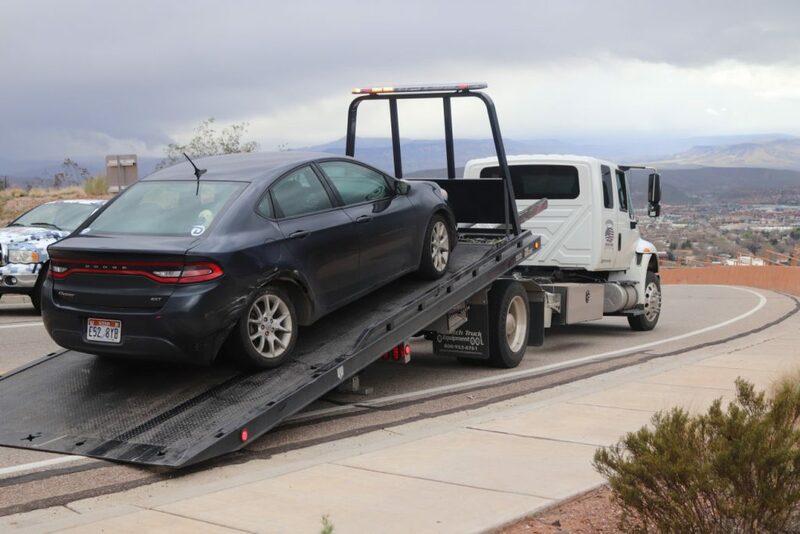 St. George Police officers and others responded to the report of the collision between a Kia and Dodge, around 4:10 p.m., St. George Police officer Burkeley Christian said. The crash occurred when the driver of the Dodge passenger car was turning left onto Skyline Drive from Red Hills Parkway. As the same time the Kia was eastbound on Red Hills Parkway and collided with the Dodge as it turned, Christian said. While one was injured in the collision, both vehicles had to be towed. Traffic through the interaction was also temporarily impacted but still able to pass through. The Dodge’s driver was cited for failure to yield on a left turn.